Humans have long admired long, thick, hair, and our celebrity culture reflects that. Who doesn’t remember Marsha Brady brushing her flowing, blonde locks 100 strokes per day in order to help it grow? While there are a few exceptions, supermodels overwhelmingly have thick, vibrant hair. It’s no wonder that hair growth products sell like wildfire, whether they work or not; many people are willing to take a chance, evaluating whatever risk as worth the possibility of longer, thicker hair. But is it really possible to stimulate hair growth? Is there any natural way to do it? The short answer is: yes, to an extent. While there is not a magical herb that guarantees faster hair growth, there are herbs that do stimulate hair follicles and thus encourage faster, longer, thicker growth. The list below provides some options from which to choose. Ginseng is an added ingredient to many common hair care products because of its capabilities for stimulating hair growth. In traditional Chinese medicine, one of the primary sources of slow growth or thinning hair is slowed blood circulation to the scalp. 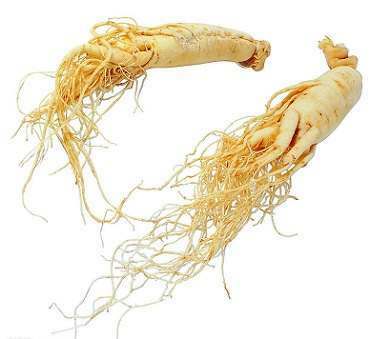 Ginseng increases blood circulation while also eliminating some toxic substances in the body that are byproducts of reactions between hormones. Ginseng can be taken orally, through tea or supplements, and can also be applied topically using over-the-counter hair care products. Chamomile, like Ginseng, is a popular base for tea. Many people are familiar with using chamomile tea to help the body through an illness like a cold. However, chamomile has many uses beyond treating the common cold; its topical application can alleviate a dry, itchy scalp and soothe inflammation, an inhibitor of hair growth. Additionally, in the same way it helps the body fight off a cold by protecting against infection, chamomile offers protection to the scalp from infection. Like Ginseng, Ginkgo increases blood flow, helping stimulate the hair follicles to grow faster. Ginkgo has the added benefit of being able to help repair already-damaged hair. It is most often taken in pill form, but a naturopath or other practitioner can provide further guidance regarding Ginkgo options. The fact that rosemary has demonstrated the ability to encourage hair growth means that when you’re roasting chicken, you have the opportunity to help your hair grow faster! All you need to do is make sure there’s some rosemary in the seasoning. However, to encourage serious growth, you do actually need to ingest more rosemary beyond mere seasoning. For the most benefit, a rosemary rinse should be added to your regular hair care; it’s a simple process, placing rosemary leaves in simmering water for approximately ten minutes, then use the resulting liquid (after straining) to rinse your hair. 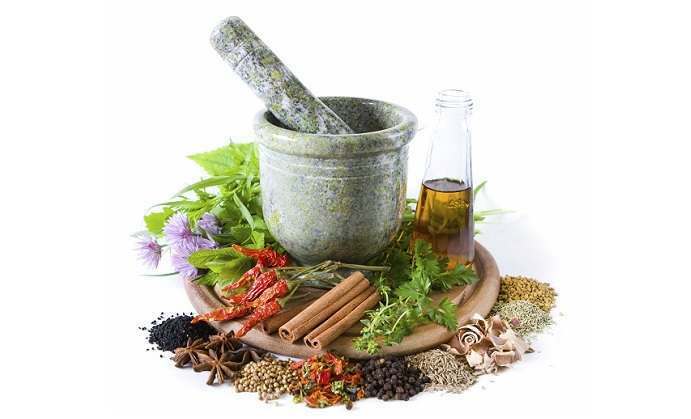 Herbs have enormous potential to help stimulate faster and thicker hair growth. With some research along with some guidance from a licensed practitioner, you can find the way to longer, stronger, faster-growing hair. Even without the oversight of an expert, you can find products and herbs to begin stimulating your hair follicles and encouraging faster growth.